Does your child deserve the chance to boost their confidence? Global competency, international networks and top language skills are attributes that not only get you ahead in an increasingly competitive academic world, but also eventually land candidates jobs with top employers. Did you know that more than 200 different languages are spoken in Australia? With about 16 per cent of our population speaking a language other than English at home, learning another language provides students with great opportunities. 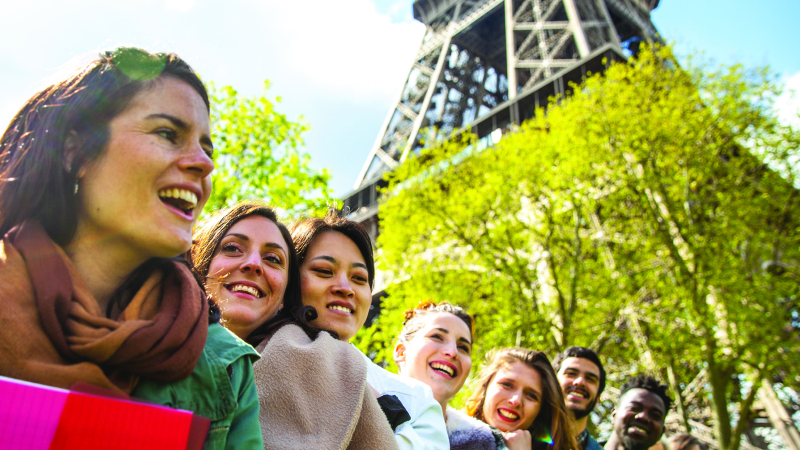 Nacel has refined the art of international student travel since 1957, offering linguistic and cultural immersions with host families and schools in Europe and around the world. 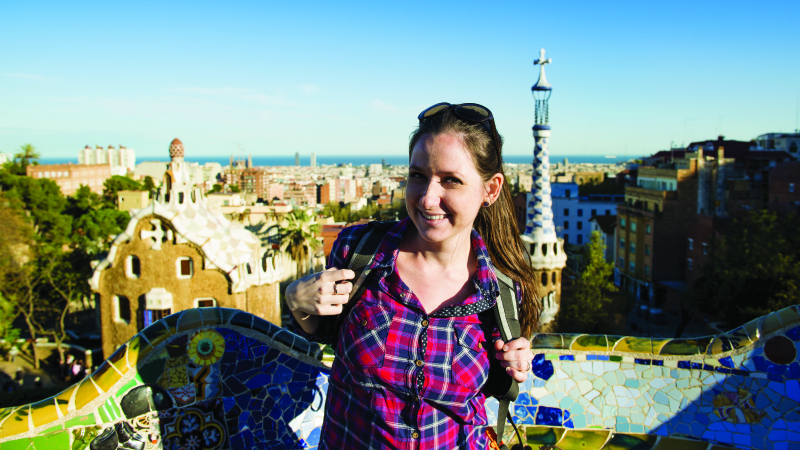 Student travel language programs accelerate the acquisition of another language and build the type of cultural sophistication that helps advance future careers. Internationally, the Nacel group places and manages the welfare of more than 30,000 students each year on language programs across the world. Short term and long term lingual immersion in France, Spain, Italy and Germany provides the opportunity of a lifetime for participating students. Living with a host family to get the non-tourist experience, students fast track their language skills, while gaining a new social life and overseas network. Returning students provide feedback on attaining a global perspective, making friends for life and finding an empowering confidence. Parents and guardians remark how the Nacel travel experience has improved their child’s language skills, confidence and engagement. Are you interested in giving your child a competitive edge? For more information or to register your interest, parents and guardians can visit nacel.com.au, call toll free on 1300 735 732 or email info@nacel.com.au.